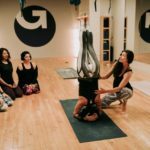 Nicole Whitman and Prestonne Sehn lead this comprehensive and informative 35 hour Aerial Yoga Teacher Training intensive. 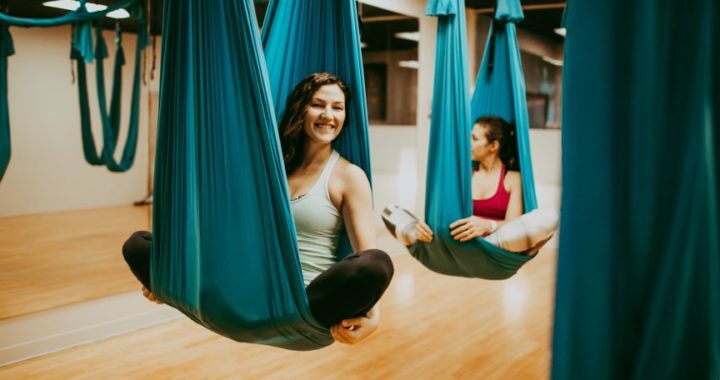 Over four days, you will develop a thorough understanding of the Aerial Yoga practice, and learn how to safely teach, assist and sequence Aerial Yoga classes to the public. In this course, you will learn the Fundamental Aerial Yoga poses, their benefits, contraindications and modifications. In addition, expect to be well versed on Aerial cueing, assisting, equipment handling, and managing multi-level classes. This hands on training includes multiple opportunities to practice teaching your learned Aerial skills. 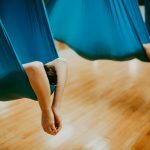 Those students interested in pursuing further Aerial Yoga teaching will have the opportunity to participate in a practicum program at Yoga Generation after successful completion of the course. 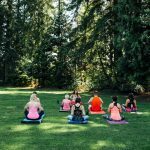 Nicole and Prestonne are the owners & founders of Yoga Generation, the primary Aerial Yoga studio in the Vancouver Lower Mainland. 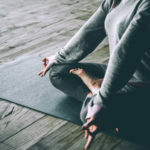 Both have 7 years experience teaching Yoga, and over 500 hours of Yoga education, including over 100 hours with Michelle Dortignac of Unnata Aerial Yoga. Click “Sign Up”, enter in your contact information, and a representative will be in touch within 24 hours with your application details. Posted in Events & Workshops.